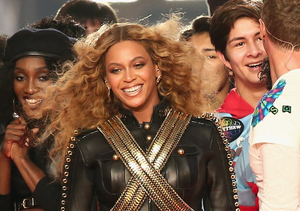 Despite the recent scrutiny about her relationship with husband Jay Z, Beyoncé has nothing but love for him. 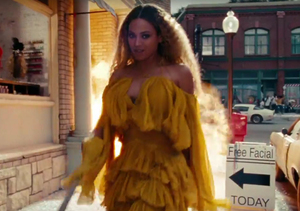 Though the couple has not commented on the controversial lyrics found on her new album “Lemonade,” Beyoncé’s dedication to Jay Z seem to indicate that they are doing just fine. A source recently told People, "They definitely went through a rough patch a couple years ago, but they came out stronger in the end." During the show, Beyoncé shared a sweet story about their daughter Blue Ivy, saying, "We were driving to rehearsal today and she said, 'Mommy, are we going to your work?' 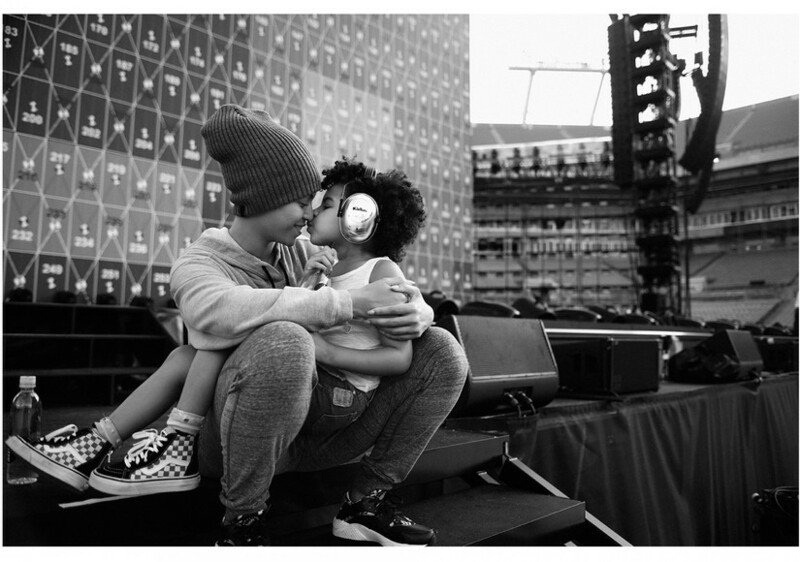 And it reminded me that I dreamed of this day my whole life.” Check out an adorable pic of Beyoncé and Blue Ivy before the show. 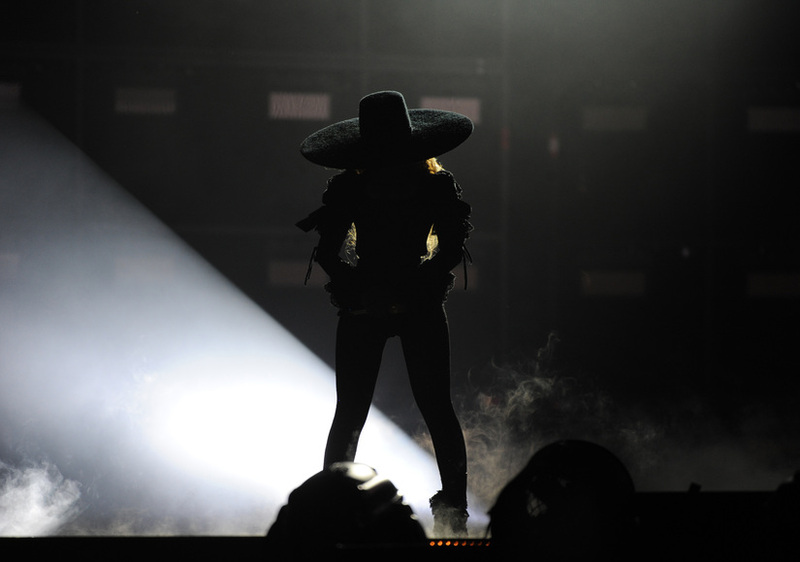 For more pics of Beyoncé from her opening night, check out our full gallery!